Hi Friends. I realized I totally forgot to add this photo to the last post, and I wouldn't really be bothered by that if it wasn't so funny. 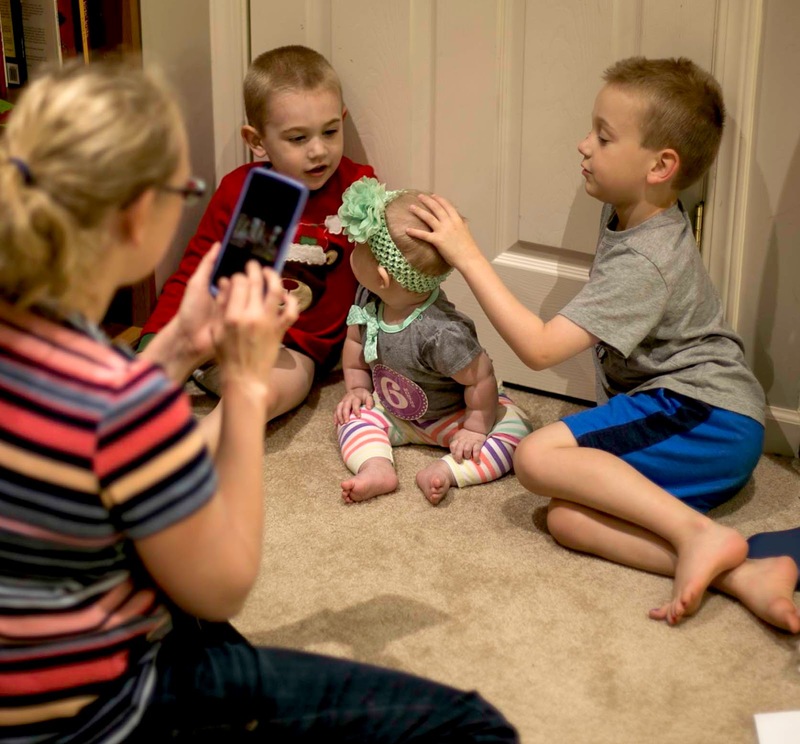 I have no idea what Ezekiel (5) is up to, but this really is a cute picture of all three of the grandchildren, with mama taking a photo.